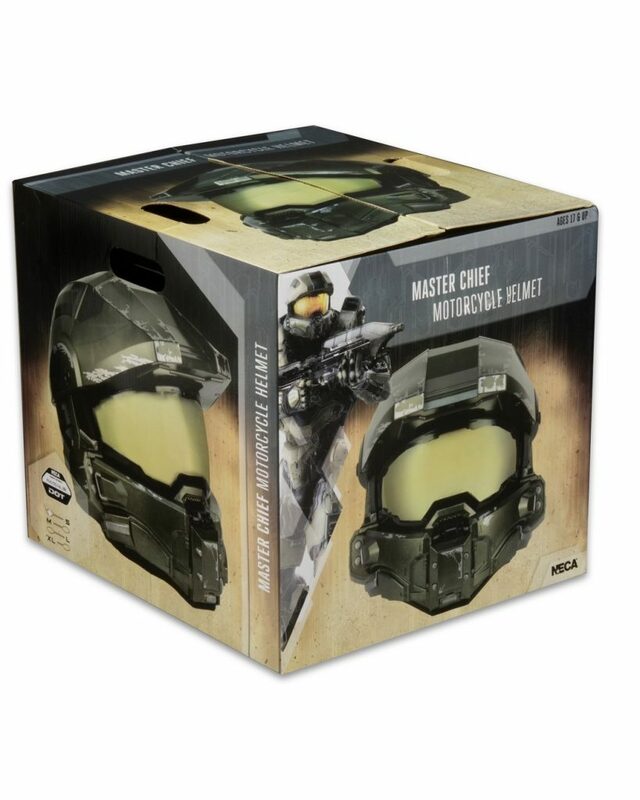 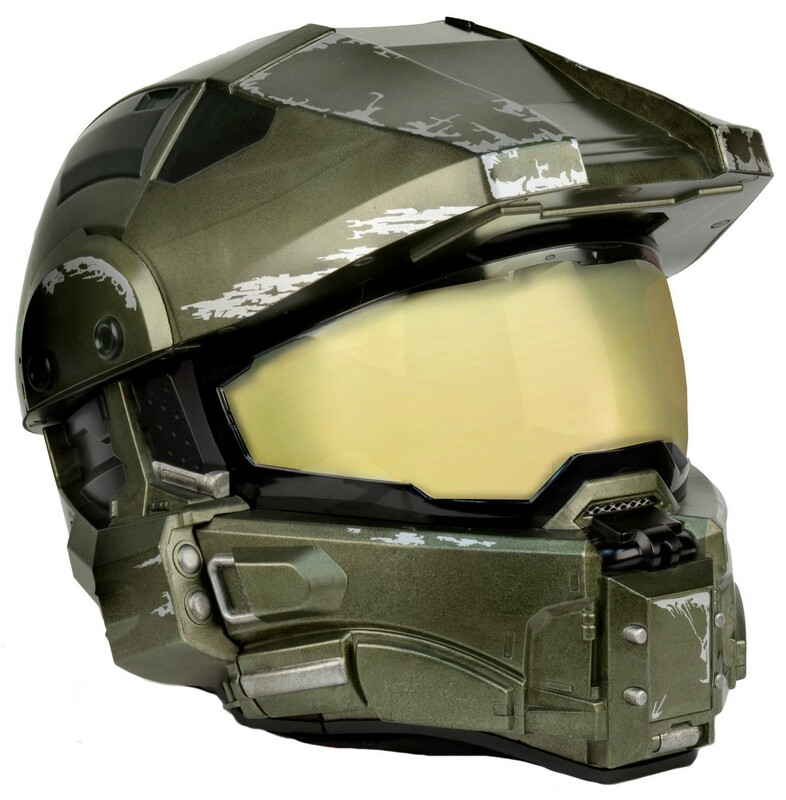 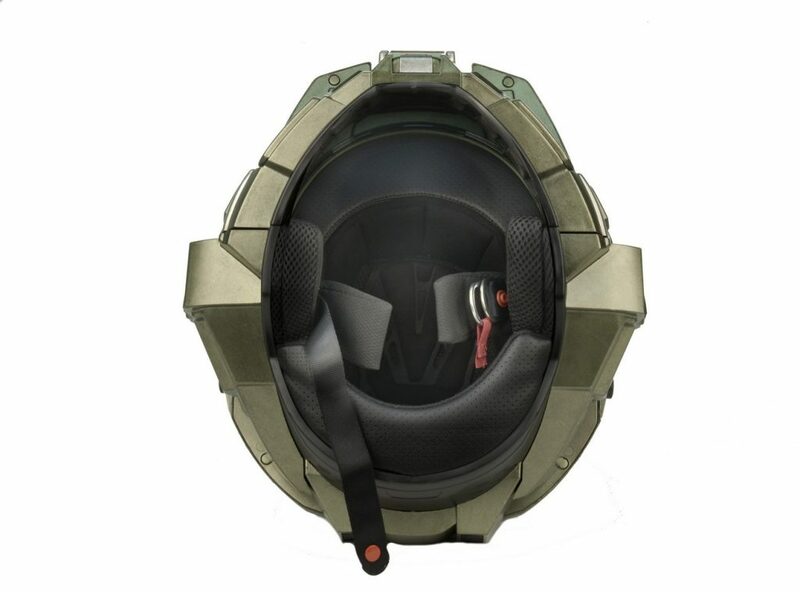 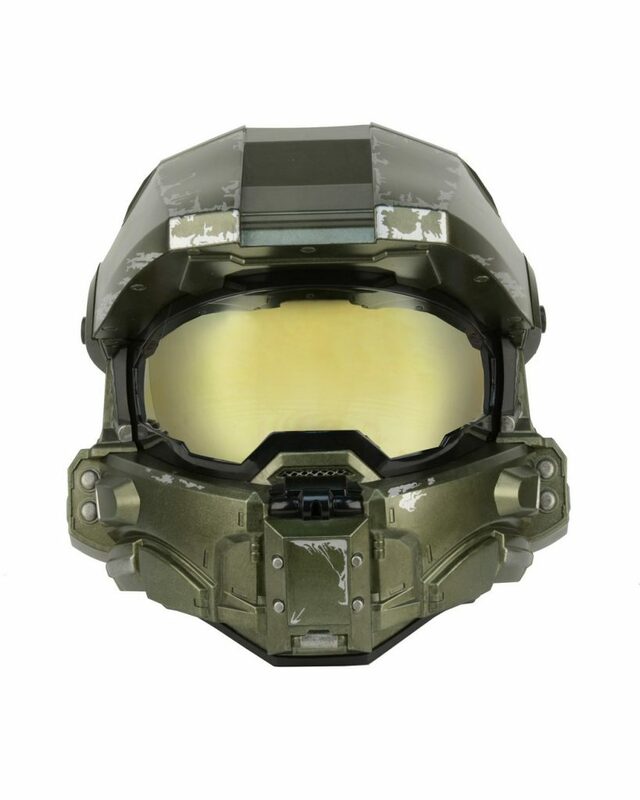 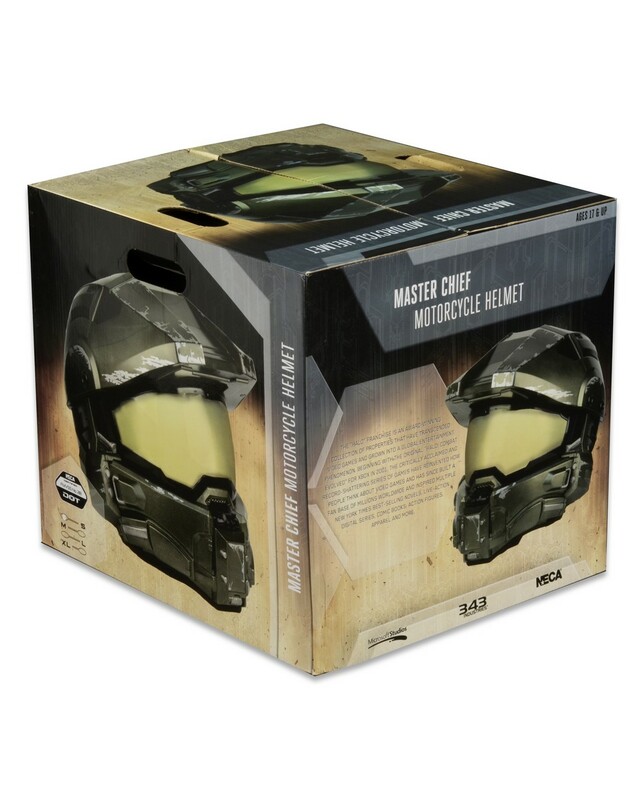 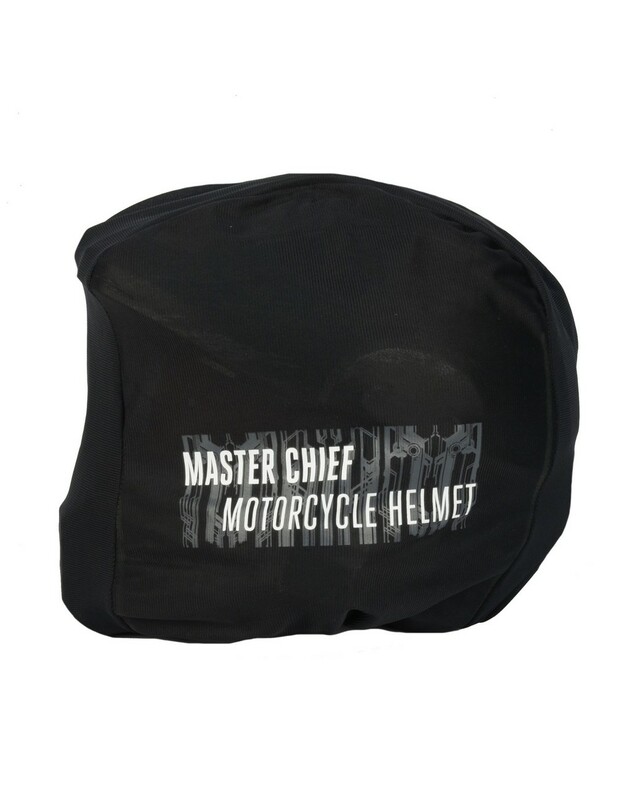 From the award-winning Halo video games, this detailed replica of Master Chief’s headgear is also a DOT-approved motorcycle helmet! 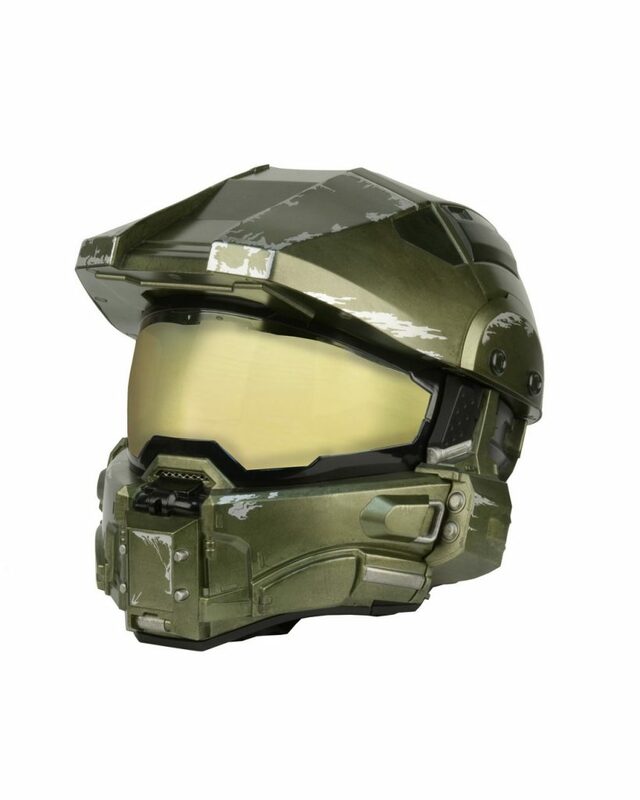 Master Chief Petty Officer John-117 is a central figure at the forefront of the war against the Covenant and rumored to be the lone survivor of the declassified SPARTAN-II project. 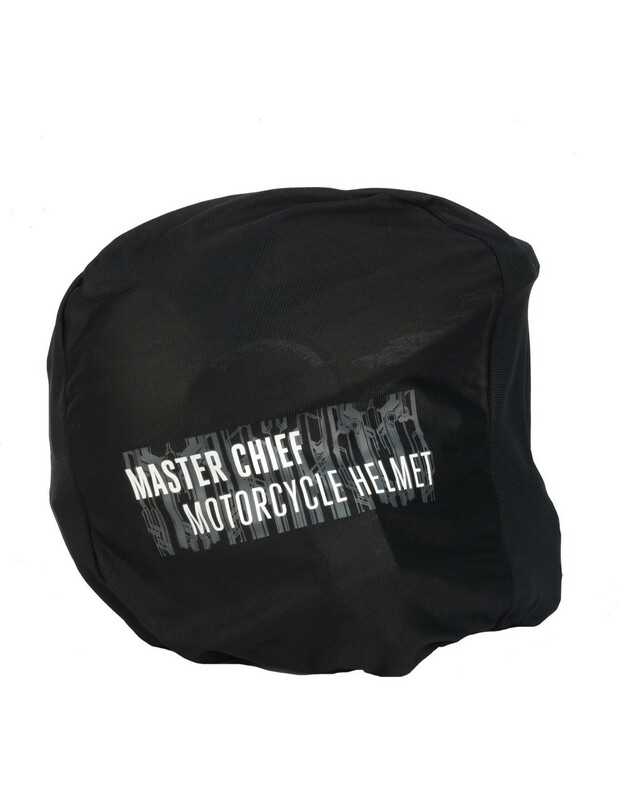 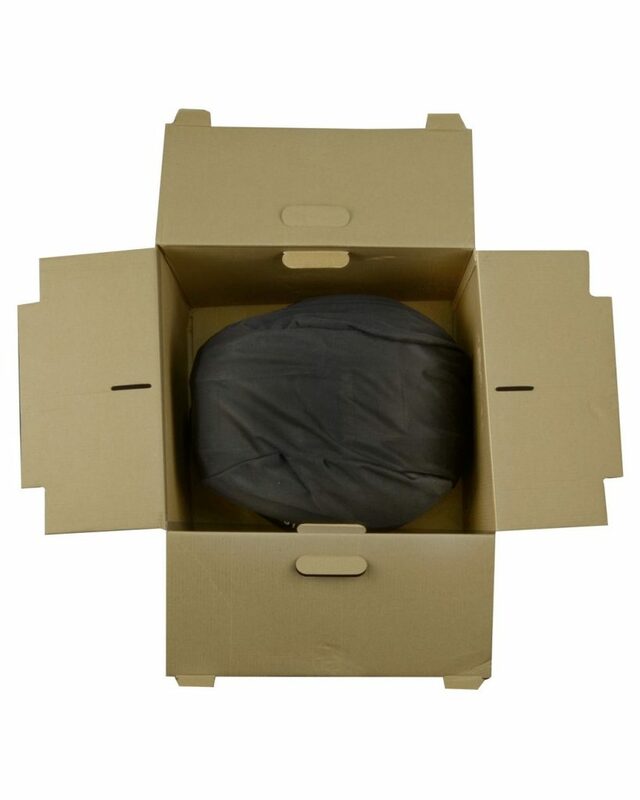 This limited edition helmet has a full list of features.